Enjoy Raffles & Free Prizes, help raise money to support the Alzheimer Association and meet some awesome local small business vendors. Hosted by I Need An Angel. Your documents shredded onsite which complies with document destruction laws and a certificate of destruction available for your records! 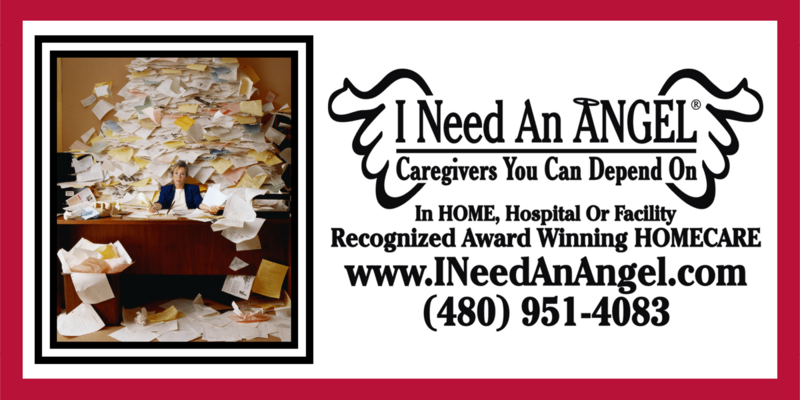 WHERE: In I Need An Angel Home Care parking lot. 4:00 pm to 7:00 pm (or when the truck fills). COST: $4 per paper bag. 3) This shredding procedure is in compliance with the document destruction laws.